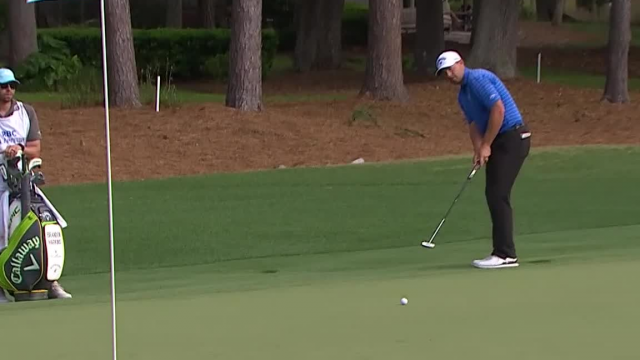 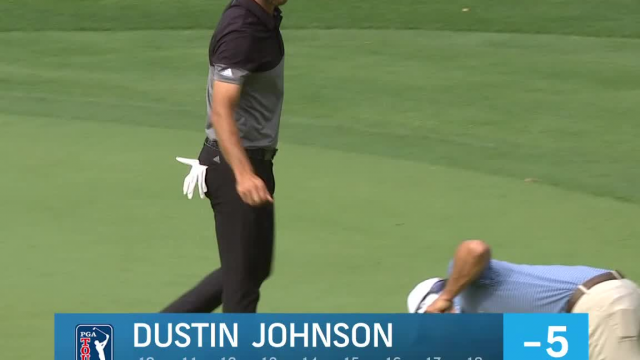 In the second round of the 2019 RBC Heritage, Dustin Johnson gets up-and-down from a greenside collection area to make birdie at the par-5 15th hole. 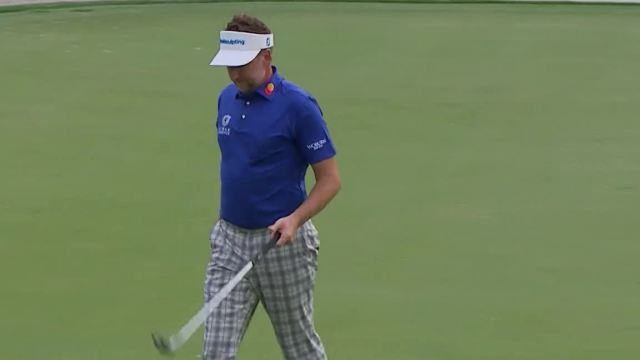 In the second round of the 2019 RBC Heritage, Ian Poulter sinks a 28-foot putt to make birdie at the par-4 13th hole. 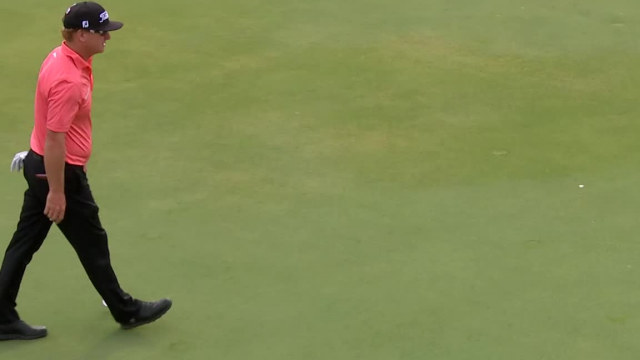 In the second round of the 2019 RBC Heritage, Charley Hoffman rolls in a 17-foot putt to make birdie at the par-4 16th hole. 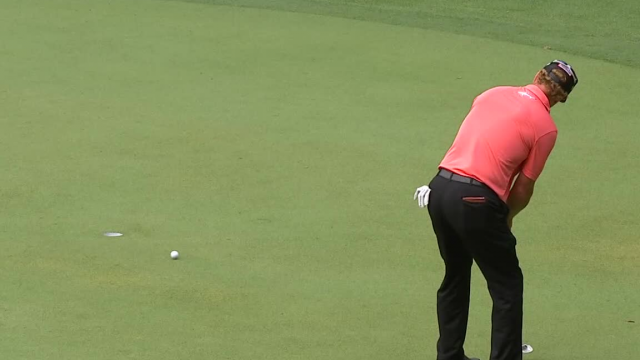 In the second round of the 2019 RBC Heritage, Charley Hoffman lands his 175-yard tee shot within 14 feet of the cup at the par-3 17th hole. 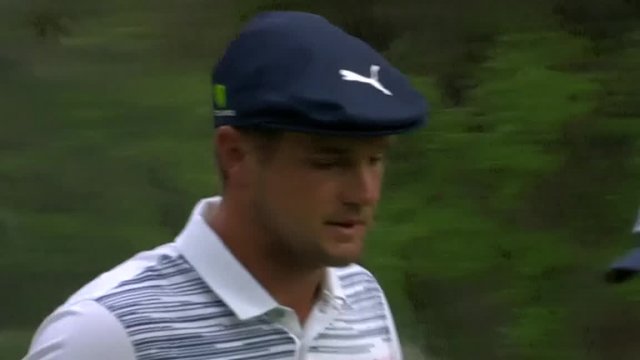 In the second round of the 2019 RBC Heritage, Bryson DeChambeau lands his 159-yard approach within 13 feet of the cup at the par-4 11th hole. 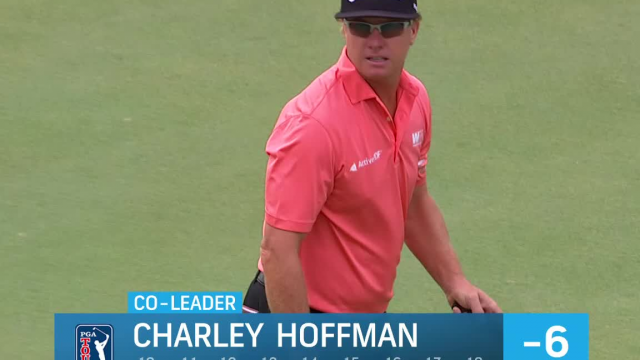 In the second round of the 2019 RBC Heritage, Charley Hoffman rolls in a 13-foot putt to make birdie at the par-5 15th hole. 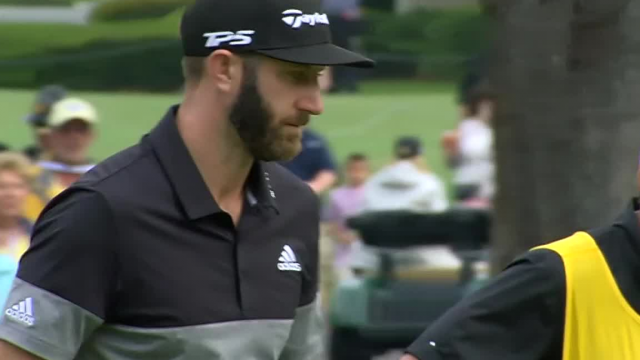 In the second round of the 2019 RBC Heritage, Dustin Johnson lands his 138-yard approach inside 8 feet of the cup at the par-4 11th hole. 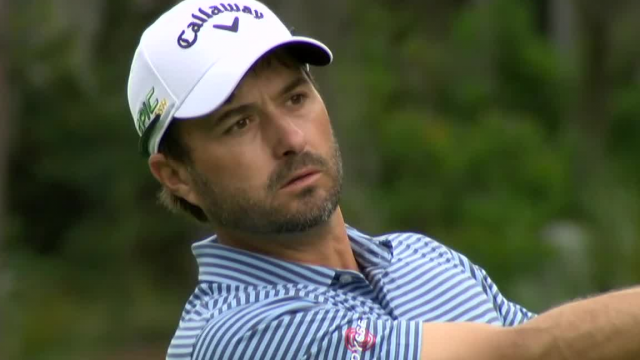 In the second round of the 2019 RBC Heritage, Kevin Kisner lands his 162-yard approach inside 7 feet of the cup at the par-4 11th hole. 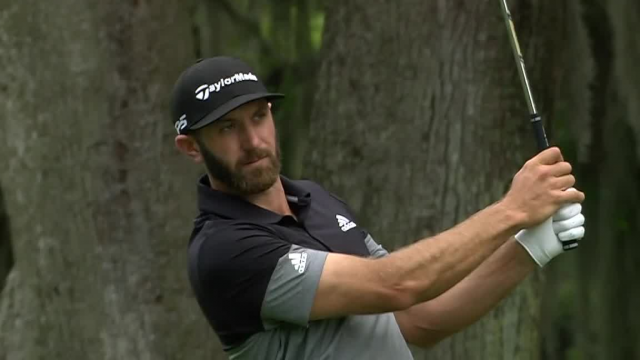 In the second round of the 2019 RBC Heritage, Dustin Johnson lands his 143-yard approach within 12 feet of the cup at the par-4 10th hole.